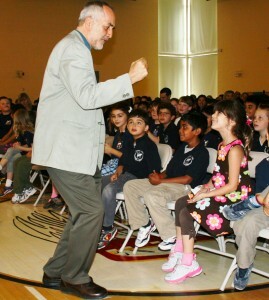 Raffi performs for our school on Earth Day as we celebrate our Emerald School Award. 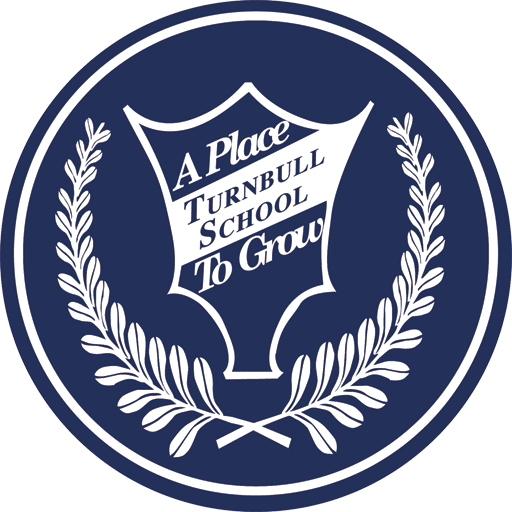 Turnbull students and staff were very proud to achieve the ‘Green School’ National designation through the Seeds Foundation in Calgary on Earth Day, 2007. The ‘Jade School’ level was achieved in 2008. On Earth Day 2012 the students reached the ‘Emerald School’ level and were honoured to have entertainer and songwriter, Raffi, perform for them as part of our celebrations. He also assisted in laying the plaque for our 20th anniversary garden at the front of the school. Our students have worked hard to achieve this high level of environmental stewardship. 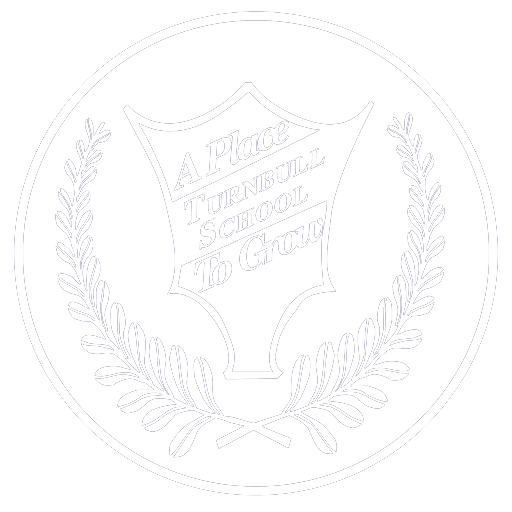 Turnbull School is committed to addressing environmental issues, and we teach and model environmental and social responsibility within our school community. In addition, many activities in the curriculum reinforce the need to care for the environment, such as creating food webs to show the interconnectedness of organisms and the impact of pesticides in the food chain, or learning about the water cycle and the need to protect our water sources. Senior students study and debate issues around sustainable energy and alternative energy sources. All environmental activities are integrated into the students’ regular lessons, giving relevance and application to what they are learning in school, while being empowered to make a difference. Our junior and senior Environmental Leadership Club focuses on creating awareness of being ‘green conscious’ within our school and looking at local environmental issues. The students decide on projects and activities that are of interest to them, as well as develop an environmental audit system for our school. During the school-wide Science Fair in early March, special Environmental awards are presented, along with the other categories. Each year the numbers of students doing an experiment or project under this ‘green’ category has grown, as has our commitment to helping the planet.